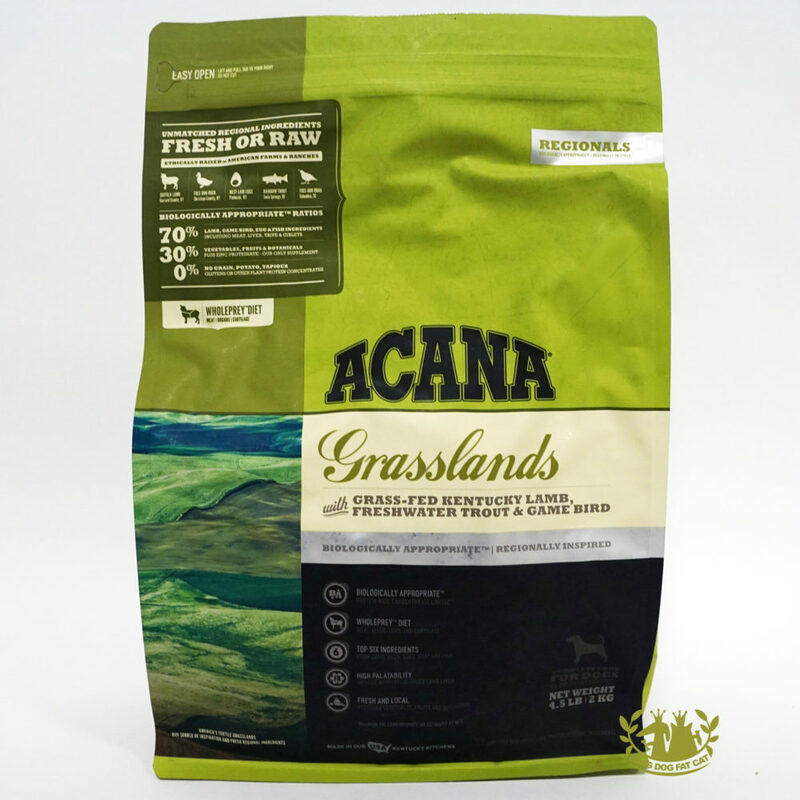 The Zignature Guinea Fowl Limited Ingredient Formula Grain-Free Dry Dog Food is what’s for dinner. 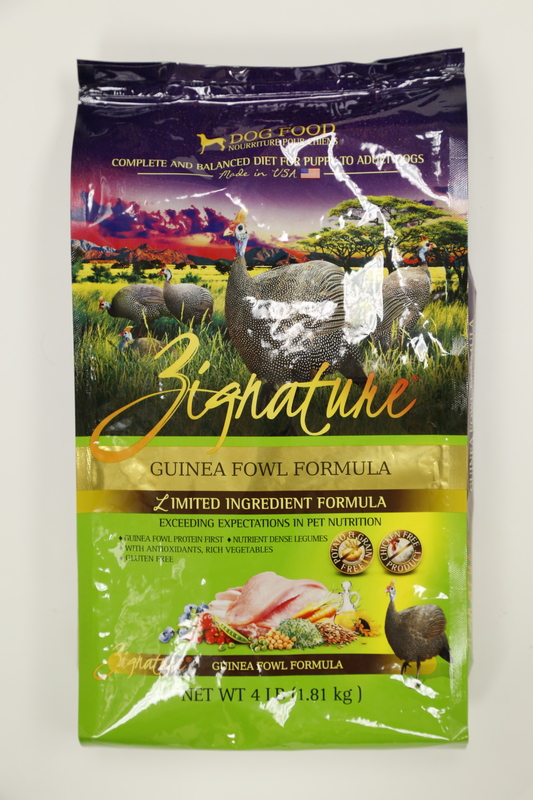 Offering a unique and hypoallergenic protein option, it’s great for dogs with allergies or sensitivities—and that’s just the beginning of why Guinea Fowl is so great for your furry pal. 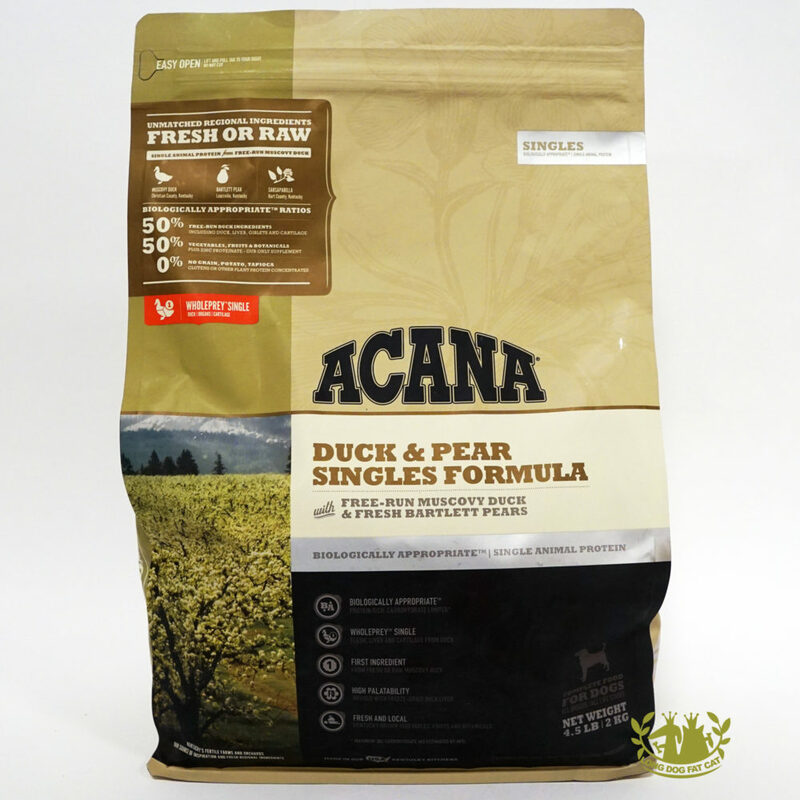 As a rich dietary source of protein with a healthy amino acid profile, it’s full of essential vitamins and minerals to offer whole nutrition for deserving dogs. But he’ll just care about the great flavor, which will keep him coming back to the bowl as he gobbles down bite after bite of good-for-him food.